Power-firming neck cream that visibly lifts and tones. Apply to clean neck and décolleté, morning and/or evening. 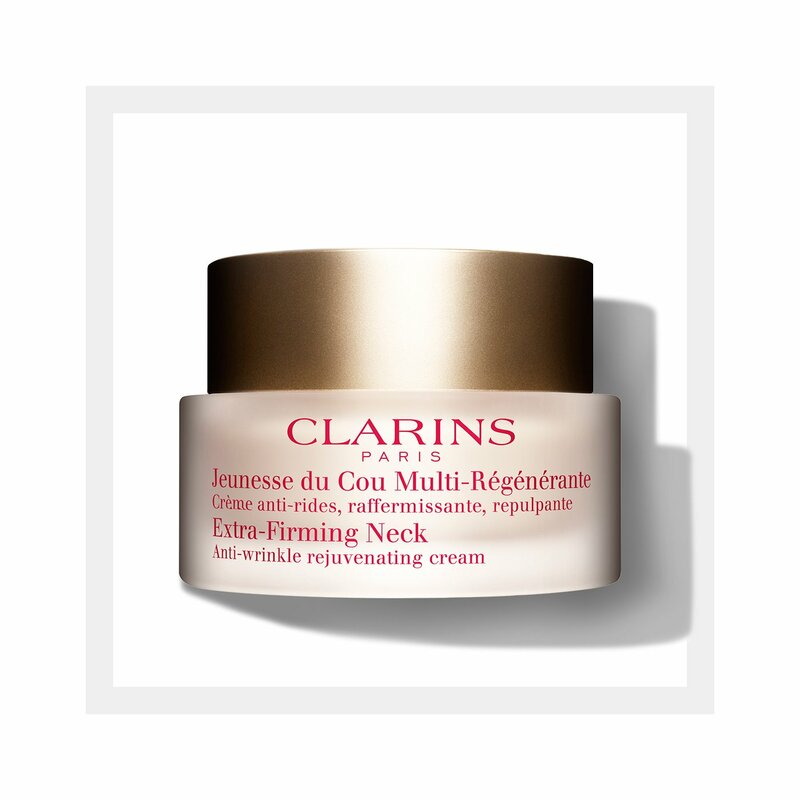 This power-firming formula—with Clarins’ proprietary blend of Extra-Firming Complex, Sunflower Auxins and Oat Sugars—helps visibly lift and tighten sagging skin on neck and décolleté, for a more youthful-looking profile. Green Seaweed extract plumps skin up with moisture to smooth the appearance of lines and wrinkles. Skin feels soft and velvety. Visibly firms, lifts and smoothes. Use gentle massage motions, working downward, from chin to décolleté. Exfoliate this area once a week for best results. 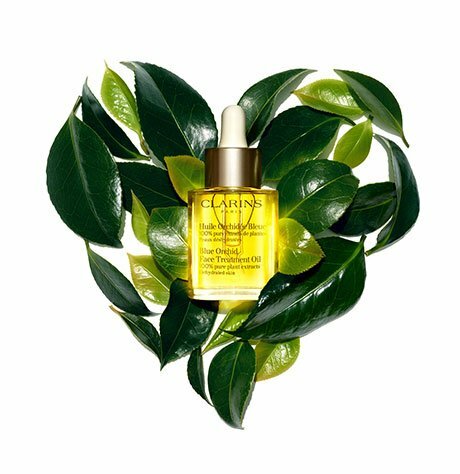 Rated 5 out of 5 by CynHe from Clarins top 3 I consider this cream to be one of Clarins top three, along with the cellulite lotion and the double serum, and it is the very first product I bought from Clarins about 17 years ago! Love the texture, love the smell, love the results! Rated 5 out of 5 by Kari from Like all Clarins products, it works leaving your skin feeling soft less wrinkled. Rated 1 out of 5 by Nomin from Too much fragrance The fragrance was too strong that I was worried I was going to get rashes. Not sure what they're trying to hide by adding that much fragrance. Regret spending so much on this. Wish I could get my money back. Rated 5 out of 5 by fluffy from Wonderful Neck Cream I LOVE this Neck Cream. I've been using it for several years now, and I can definitely see that it has helped prevent lines in my neck...and keeps it very soft!